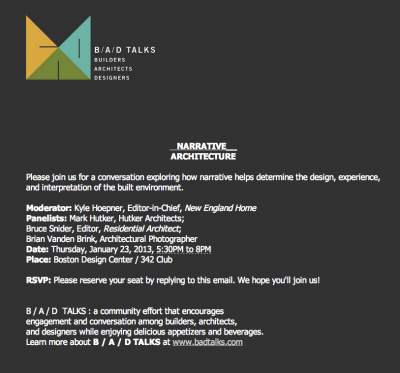 Brian will be part of a panel discussion on narrative in architecture and design on Thursday January 23rd, 2014 at the Boston Design Center. For more details please view the announcement below. 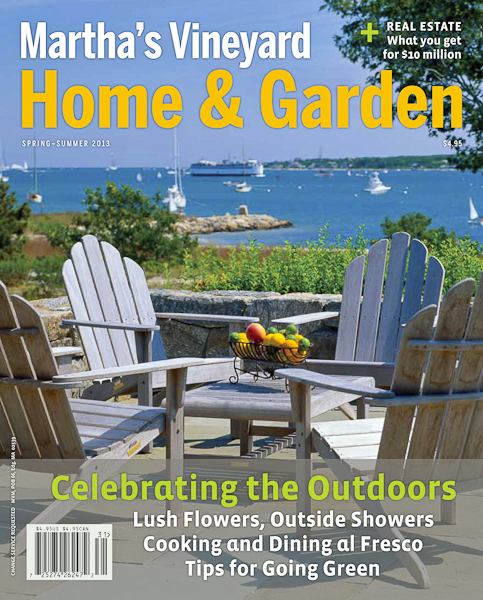 Brian’s photograph was featured on the cover of Martha’s Vineyard Magazine for the Spring-Summer 2013 issue. Brian’s book ICONIC: Perspectives on the Man-Made World is featured on the National Trust for Historic Preservation Blog site on March 29th 2013.